... Step 1 is to visit a British herbarium! Ethnobotanist and BSBI member Susanne Masters has been in touch about the poster she is exhibiting at the AEM on the 23rd November, and she has a request for her fellow BSBI members. Susanne says "I am currently working on research assessing the impacts of both collection and habitat loss on edible orchid populations in Turkey. 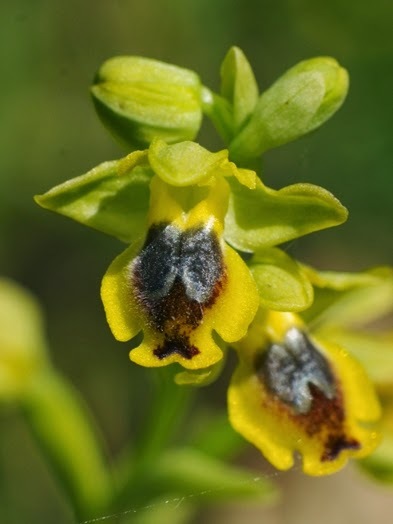 "Reports of declining Turkish orchid populations attribute this biodiversity loss to their tubers being collected for consumption as salep, a hot drink with medicinal properties, and maras dondurma, a chewy ice cream. 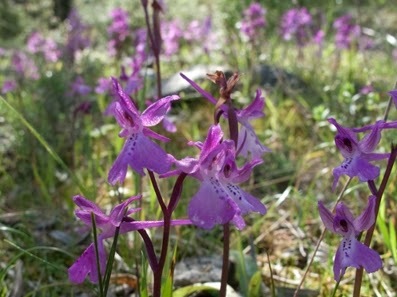 On a global scale, however, habitat loss is considered the greatest threat to orchids." So how can BSBI botanists help Susanne in her research, and where do herbaria come into it? "Luckily there is a vast but fragmented data set that can be used to measure the impact of habitat loss on orchid populations: herbarium specimens. Not all sheets give locations specific enough for the site to be revisited, but many do, making it possible to return to locations where orchids once grew - according to herbarium specimen records - and evaluate whether those locations still support habitats in which orchids might grow now". Susanne plans to start with specimens in RBG Kew, but says "I would also be delighted to hear from anyone who has herbarium specimens of orchids that were collected in Turkey". You can email Susanne if you know of any such specimens, or talk to her at the AEM. You will be able to recognise her from the photograph on the left, showing Susanne manning the BSBI stand at this summer's annual conference of the Society for Economic Botany, held in Plymouth. 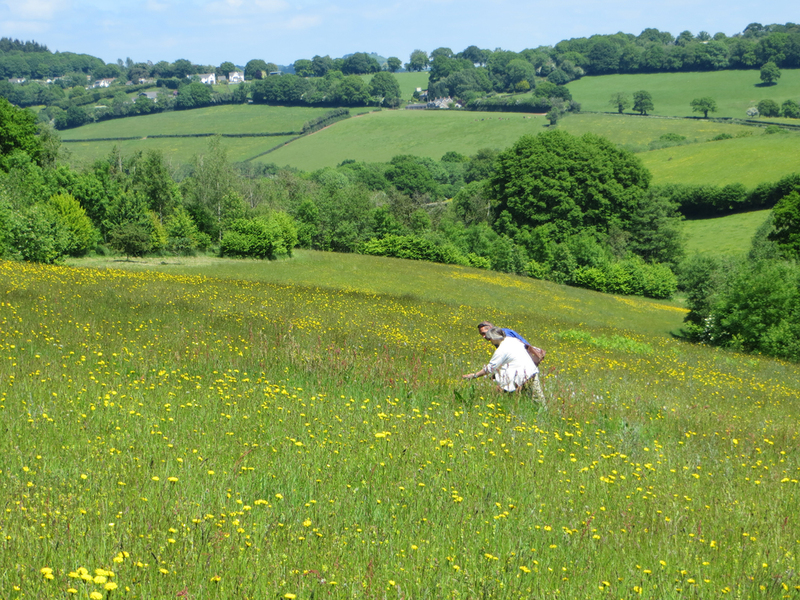 Another excellent botany Blog by a BSBI member.